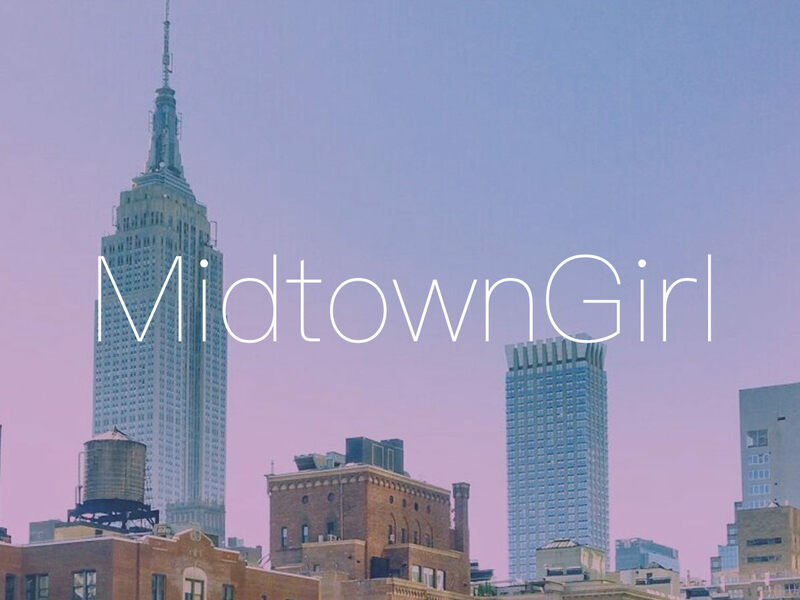 My very dear friend Tanille, creative director of Undercover Starlet™, has generously teamed up with Midtown Girl to giveaway 2 items from her uber-pretty collection! Each is a lovely gift to yourself or for a friend! Undercover Starlet™ is a chic, urban brand that represents the best independent, creative vision has to offer. 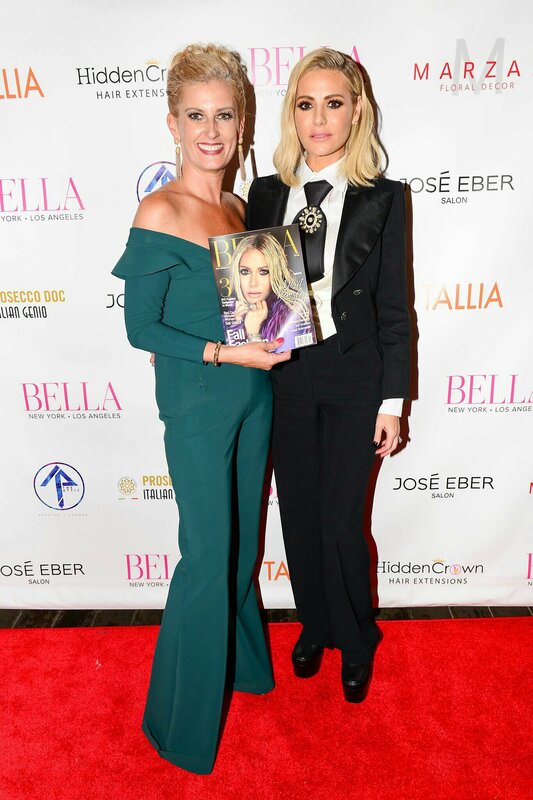 Tanille is the creative director of the collection, and she fashions to make young women feel as good as they look with beautiful cottons, bright colors, and feel good emblems. 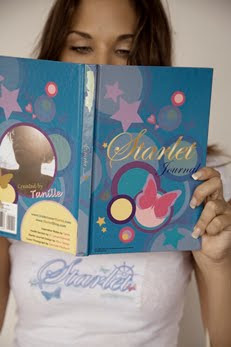 Tanille’s edgy personality and exuberant creativity burst through Undercover Starlet™ clothing and books. All of our garments are handcrafted from the hand pressing of the shirt emblems to the hand sewn adornments. Our clothes consist of high quality cottons made in America. Our products are made sweatshop-free. We take very much care when designing and creating Undercover Starlet™ Brand clothes and products so that each customer feels like a starlet when wearing our clothes or reading our books. 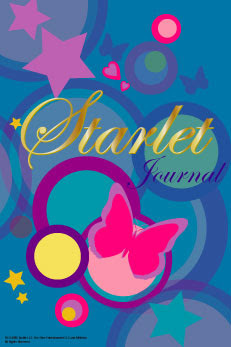 The mission of Undercover Starlet™ is what sparked the creation of the sassy Starlet Journal, the first book from our brand which provides inspirational reading on feeling good and taking care of your health written by Tanille and Dr. Latoya Edwards, as well as space for creative thought expression in the diary portion of the book where owners use Starlet Journal to write out their thoughts and feelings. Feel good and party right in this soft cotton dress that stretches to fit your curves. This dress can be worn off both shoulders, off one shoulder or on both shoulders. Get creative with the ribbon tie on the left shoulder included with the dress. Let everyone know you’re a star with the Starlet imprint embellished in only the finest Swarkovski crystals! Leave a comment on this post, describing the Undercover Starlet in you! Good luck my fabulush Midtown Girl Dahlings! 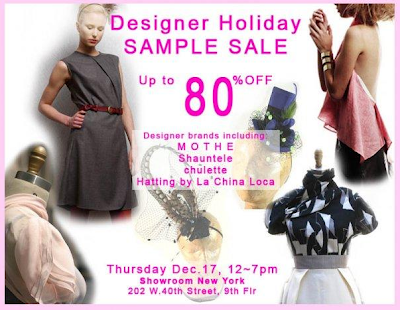 Showroom New York: Designer Holiday Sample Sale! Magnes Sisters for a trunk show Party!!! Bubby & Bags – what could be better?!?! I don't think that the clothes would fit me! lol If I win, I will donate my prize to the runner up! The clothes look warm and comfortable. 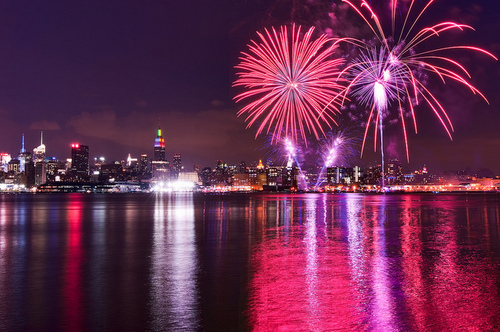 I'm so envious of all the wonderful events and shopping you are experiencing right now. I miss that part of New York. That's why I want to be a Starlet here in Atlanta with one of those Starlet gifts because it rhymes with Scarlet and well I am a Southern Belle. I'd totally rock them both. 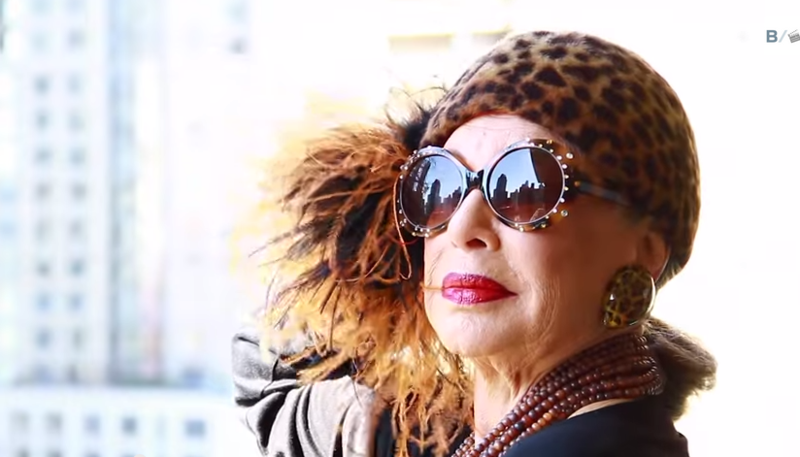 I'm a follower, and definitely a starlet…. but maybe not so undercover! 🙂 haha. These items like fun! Ooh, what a fun giveaway! Of course, I'm a follower – I don't think I'd survive without my daily dose of MG!! What beautiful clothes and post again! My undercover starlet: I prefer jeans and button downs by day, but I night I love frothy, bright colored dressses! Great giveaway, I'm definitely a follower. I love that dress too. Thanks for your comment. I have not to this point tried spray on tights (I guess I've been satisfied enough with the traditional tights…lol). My best understanding though is that it's just another name for self-tanner! I'm a follower yours. Not sure how much of an undercover starlet I am being a straight guy, but I'd still love to be entered.